Small Christian Communities are groups of eight to twelve people who gather in homes each week to deepen and support each other’s faith. There are four components to Small Christian Communities: Learning and proclaiming the Gospel of Jesus Christ, Christian Community, Prayer, and Service. 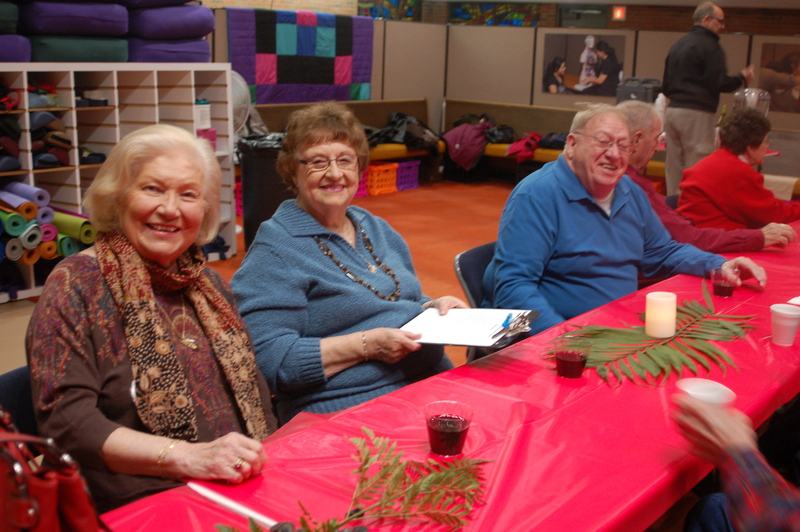 Participants come together to explore a variety of ways to connect their faith with daily life experiences. Faith and friendship grow through ongoing support and encouragement of each other. Learning to pray for each other, the needs of our local, national and global communities and learning new ways to worship God are central to a small group. Through service they reach beyond their own small circle and witness to the world the good news of Jesus Christ. 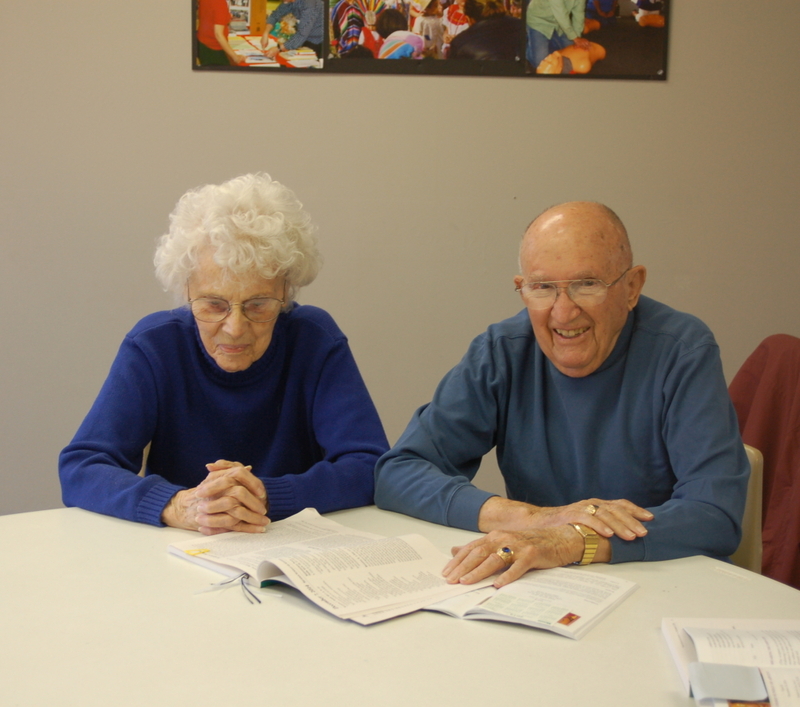 Prayer focuses the role and function of any SCC group. It brings unity to the group, as well as grounds them in their mission to build community and to evangelize through their reaching out to others in love. Faith sharing involves each member in connecting their faith and everyday life. Their faith reflection challenges them to discern how God is present and operating in their life experiences. Sharing those reflections with others enables trust, bonding and strong communities to form. The Sunday Scriptures offer the ordinary lens through which small communities look at their lives and the world. Through that scripture lens, SCC activate God’s word in their lives, making it real and living. This usually results in a strong desire to delve into scripture more deeply, and to bring it to life in their everyday interactions with all of God’s people. Continual growth in spirituality is the reason for gathering, undergirding all that SCC say and do. Immersed in the Spirit, SCC are driven out to be of service to all of God’s people, most especially the poor, the stranger, the alienated and the oppressed. 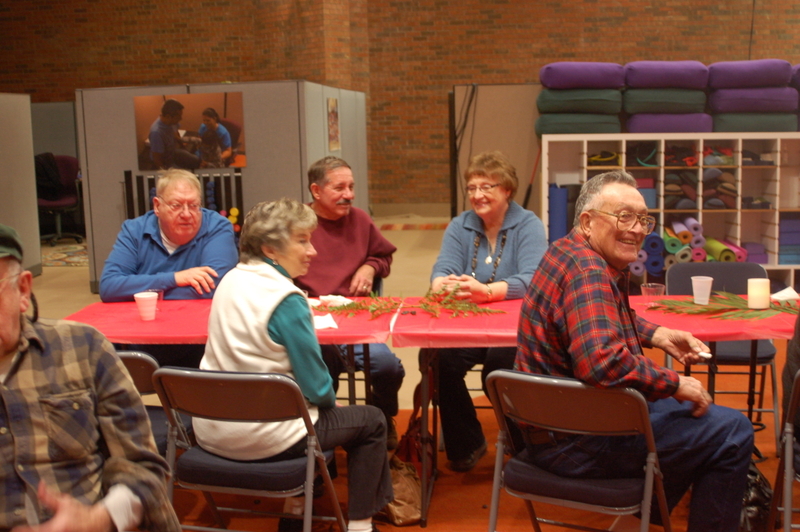 The typical format for regular gatherings of SCC usually consists of an hour and a half. It begins with a welcome gathering, a prayer and an opening focus question. It moves to scripture sharing and reflection. The bulk of the time is spent on faith sharing and integrating scripture into daily life and relationships. Jumping off that sharing, the community decides how their learning can be lived out in service to others, usually committing themselves to some action on behalf of others. The session closes with a prayer and a sending forth ritual. Booklets are available for all participants to facilitate the learning and the sharing. INTERESTED IN JOINING A SMALL CHRISTIAN COMMUNITY? 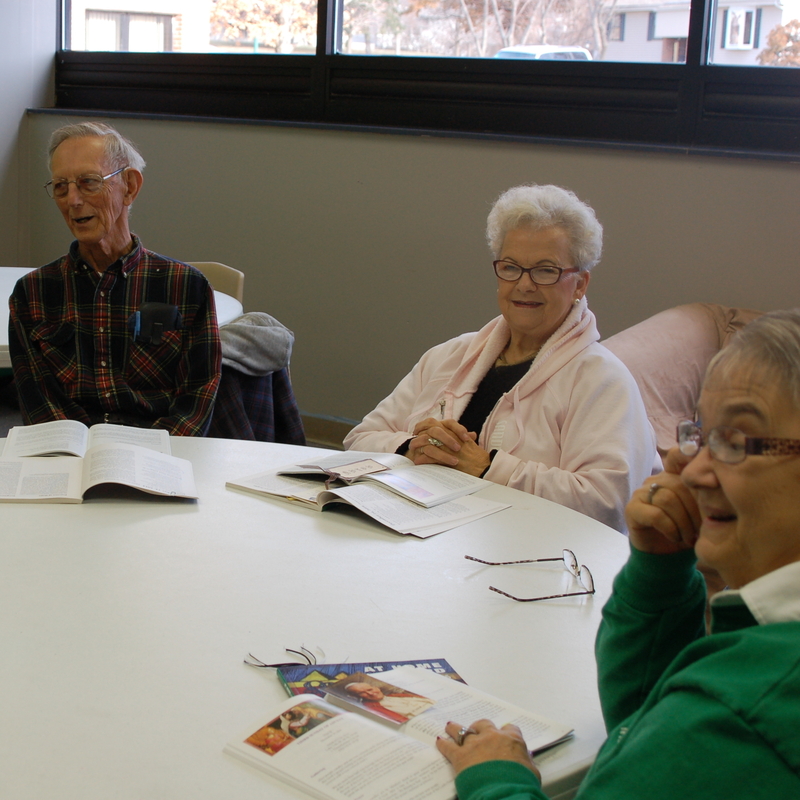 If you are interested in learning more about Small Christian Communities, either starting one or being part of one, contact the parish offices at 816-331-4713.